Reports from automobile blogs says that Mahindra Bolero has topped the SUV market in India for the 9th time! Several months ago we published an article – Best of all SUVs in India where we listed some of the best SUVs in Indian market, however the list didn’t include Mahindra Bolero. Mahindra is one of the leading SUV manufacturer in India. 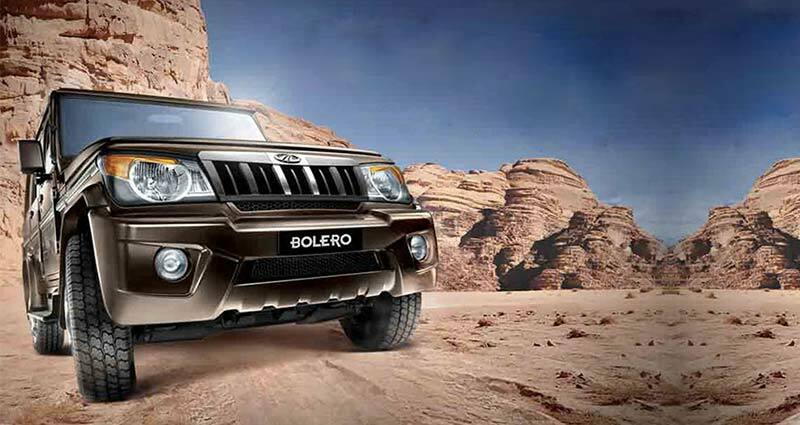 Bolero which is a powerful SUV car coming from the house of Mahindra has now retained the position of the largest-selling SUV in India for the 9th time in row. Mahindra Bolero is a tough off-roader which has made a sales over 1,00,000 units between 2014 and 2015 – selling more than 1,00,000 units of Mahindra Bolero fourth consecutive time. Not only this, Mahindra Bolero becomes the only car to land up in the top 10 selling passenger cars . The fact that the Bolero has sold more than 100,000 units in FY2015 and retained its position as the country’s No. 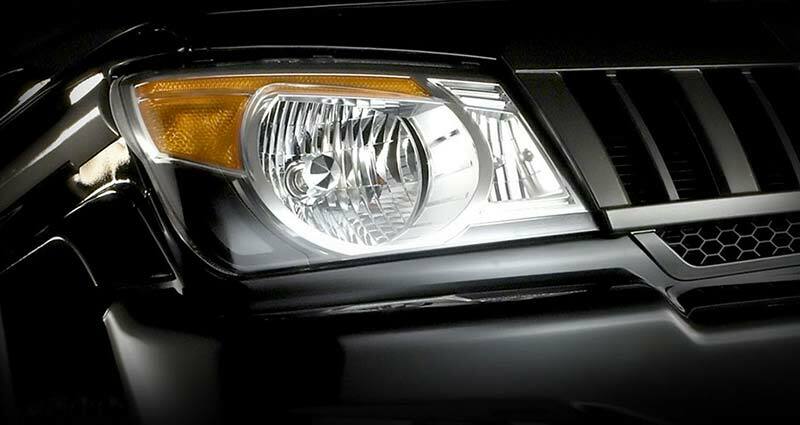 1 SUV, signifies the confidence consumers have in the brand. Over the years, the Bolero has evolved with the changing lifestyle aspirations of customers. I am sure that the Bolero will continue to be as popular on Indian roads in the years to come. Pravin Shah’s statements signs Mahindra’s strategy with Bolero as there is a new iteration of the car is under the way. A car variant “nex-gen Bolero” has been caught on camera many times during the process of testing. The upcoming “nex-gen Bolero” SUV is codenamed U301. Mahindra & Mahindra has earned a good reputation on the service front. The Indian automaker has bought numerous facelifts, upgrades in technology, interior updates, all at appropriate times. A few example SUVs being Mahindra Scorpio,Mahindra Bolero and Mahindra Thar all paid them their effort. 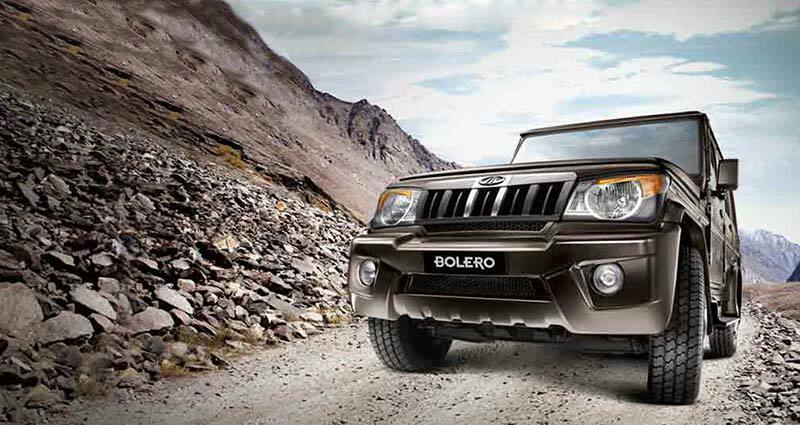 Explore more about Mahindra Bolero on Mahindra Bolero official website.